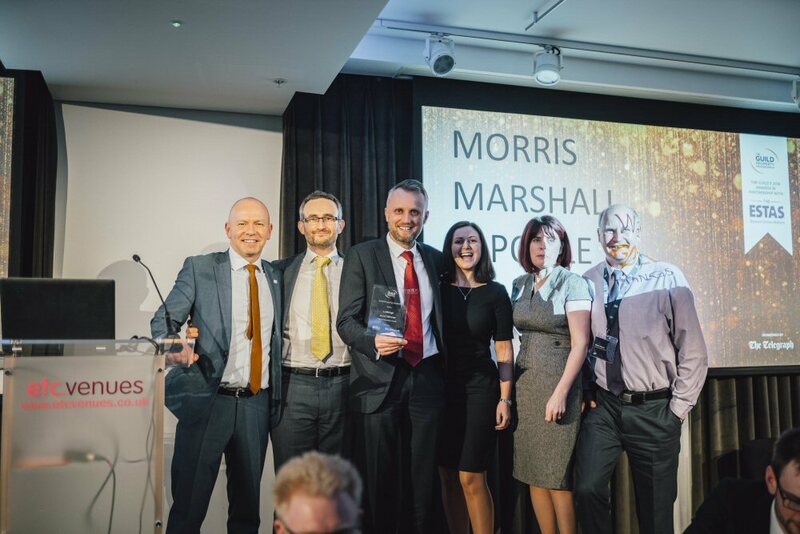 The best estate agents in the country were commended at The Guild’s annual award ceremony at Westminster Bridge County Hall, right next to the London Eye, in February. The 35 silver and gold awards for sales and lettings were presented by Iain McKenzie, CEO of The Guild, at the gala dinner and awards ceremony. Awards for best overall Guild agents were also presented. “This was my first year at the annual conference. We celebrated excellence within our network and across the industry. It is a testament to the growth of The Guild over the past 12 months,” said Iain McKenzie. This year, the awards were sponsored by The Telegraph and powered partly by The ESTAS, the only industry awards based solely on reviews. Simon Brown, Founder of The ESTAS commented: "Integrating customer feedback into The Guild’s judging process demonstrates how important customer experience is to The Guild and makes these awards even more valuable. Congratulations to all the winners." Are you thinking of moving house this year? Contact your local Guild Member by clicking here.